The Village Pub. Published by Weidenfeld and Nicolson 1992.....OUT OF PRINT. I have a 4 HB nearly new copies left. 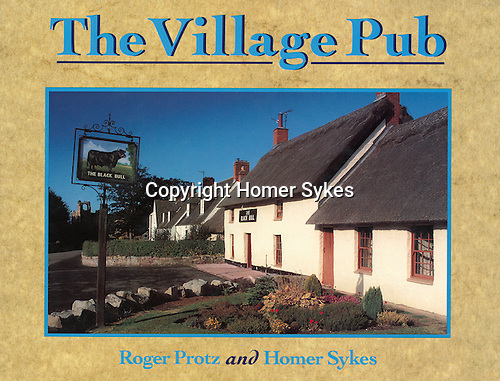 The book is also called English Village Pubs, the title for the American market and has a different cover.